Designed for Toyota Prado 150 car. Design for Nissan Qashqai car. Compatible with Hyundai Elantra 2012 car. Compatible with Hyundai Sonata YF car. Compatible with Subaru Outback car. Designed for Chevrolet Aveo 2012 car. Compatible with Honda Civic 2012 car. Designed for Toyota Camry V50 car. Designed for Toyota Camry car. 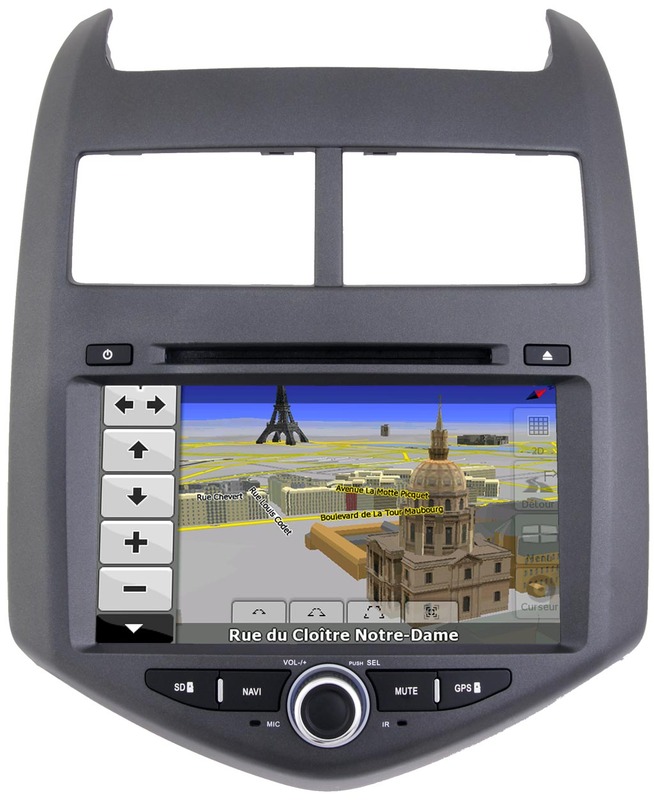 Compatible with Mitsubishi Outlander XL car.